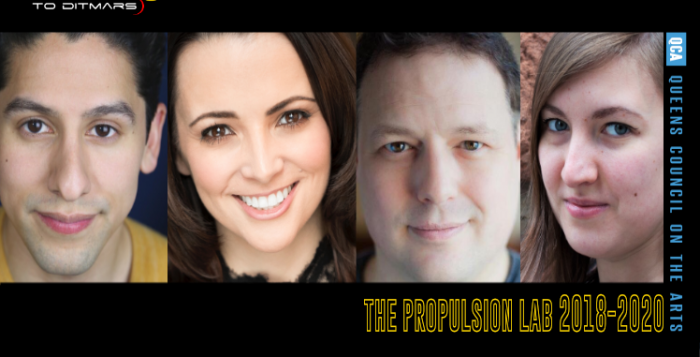 Mission to (dit)Mars is excited to announce the selection of four new members to the 2018-2020 Propulsion Lab, a Queens based writers group serving emerging playwrights from the borough. In addition to the new lab members, one returning member has been named a Writer in Residence and three have been named Orbiting Artists. 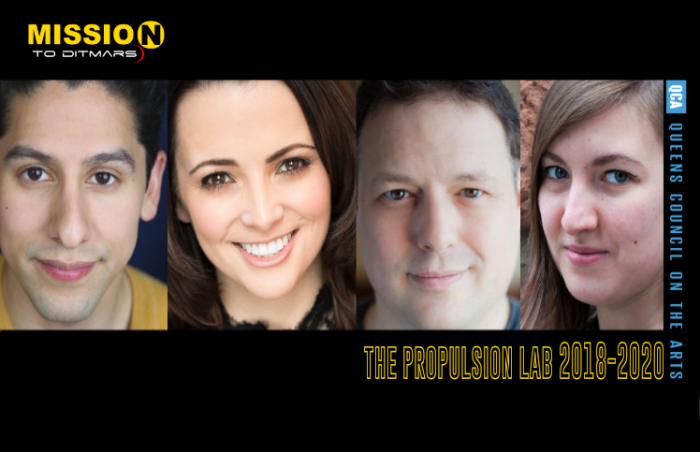 The four new Propulsion Lab members are Megan Bussiere (Astoria), Tim Errickson (Long Island City), Christopher Moncayo-Torres (Woodside), and Sasha Sharova (Astoria). 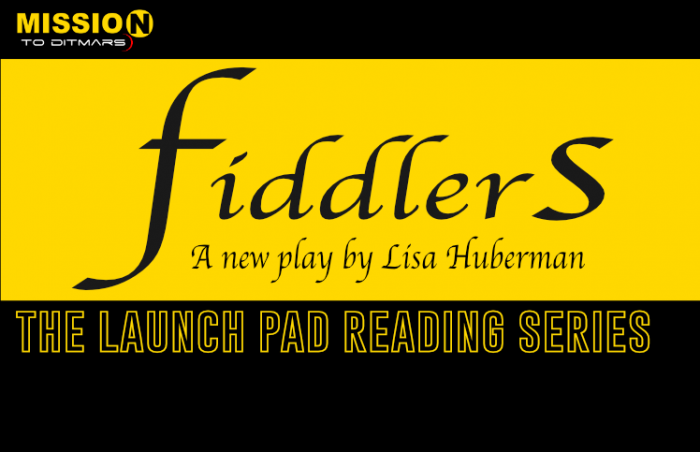 For the Propulsion Lab, each playwright will focus on writing a new full-length play over the course of the year. The new members were selected by Mission to (dit)Mars co-founders Kari Bentley-Quinn, Don Nguyen, Meredith Packer and Laura Pestronk. The writers group meets bi-monthly in Queens. 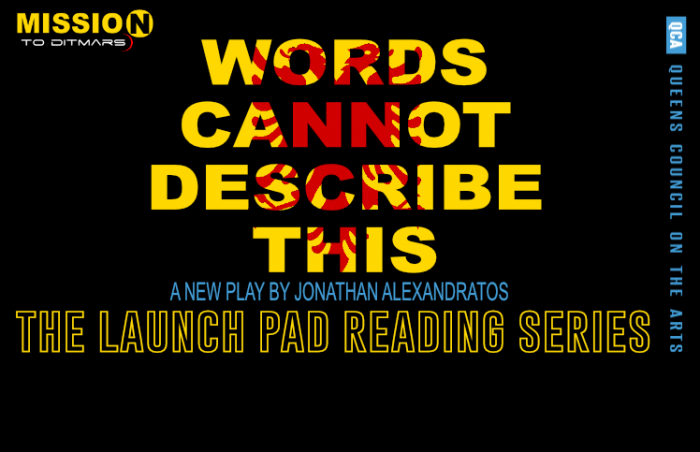 In addition to the new lab members, Mission to (dit)Mars has named Jonathan Alexandratos (Astoria) as one of our Writers in Residence and Kristine M. Reyes (Astoria), Nat Cassidy (Astoria), and Tyler Rivenbark (Sunnyside) as Orbiting Artists. Returning Propulsion Lab members are Scott Casper (Astoria), Mrinalini Kamath (Astoria), Lisa Huberman (Woodside), Jason Tseng (Long Island City), and Ray Yamanouchi (Astoria). “We’re so happy to welcome such a passionate, open, and kind group of people. 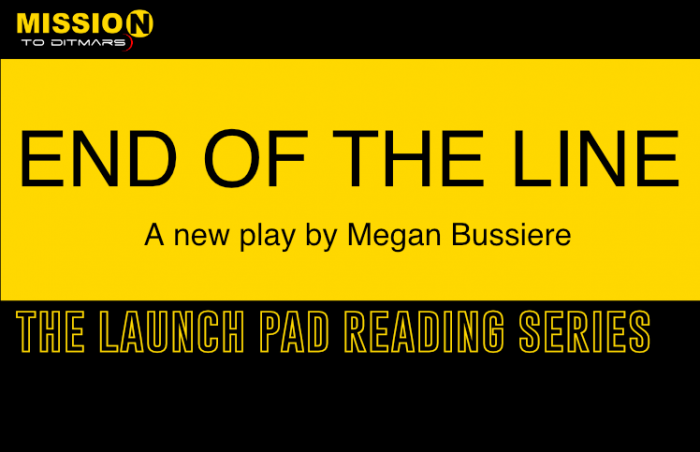 The new playwrights amazed us with their unique voices and their varied stories, both on and off the page” says Laura Pestronk. 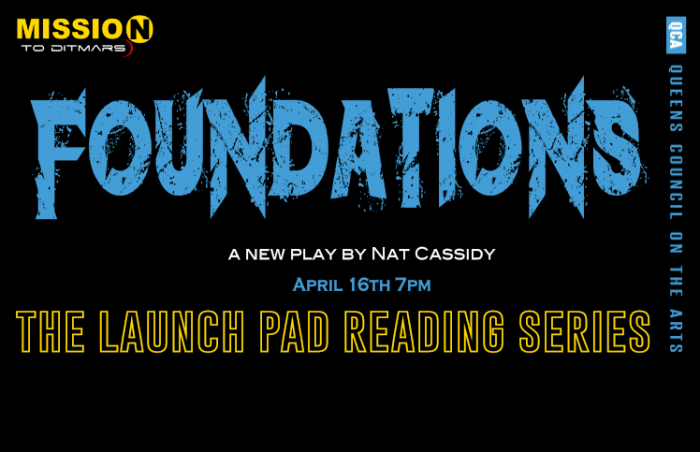 The Propulsion Lab was created to meet the needs of like-minded theater artists who wanted to have a way of developing new work locally in Queens on an on-going basis. 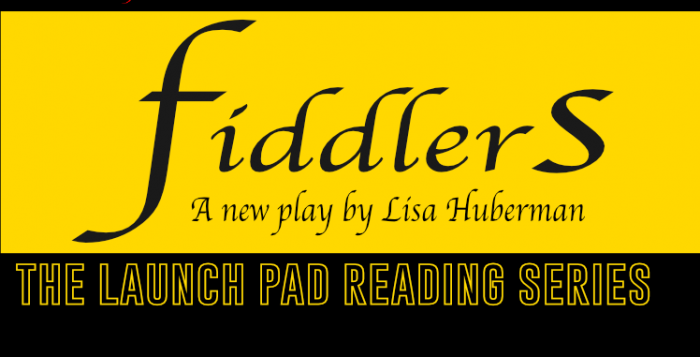 In addition to bi-monthly meetings, the lab will include industry meet and greets with Artistic Directors and Literary Managers, three Launch Pad readings of full length plays, and All Systems Go! 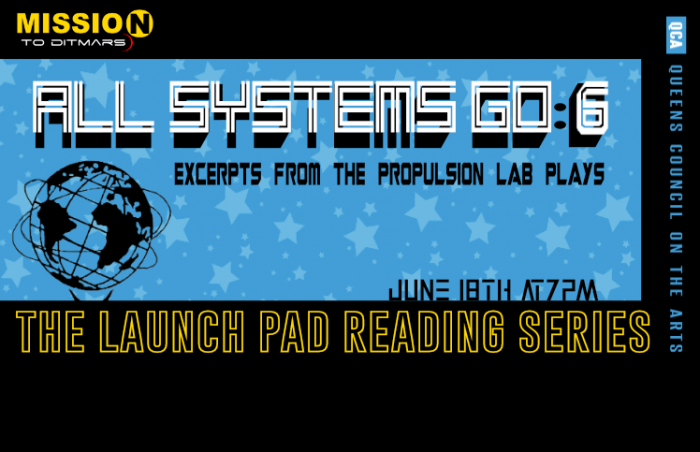 7, an evening of excerpts from the new Propulsion Lab plays. Writers in Residence positions are a way to address the growing needs of certain lab members who have been with us for some time by offering additional developmental support custom tailored to them. 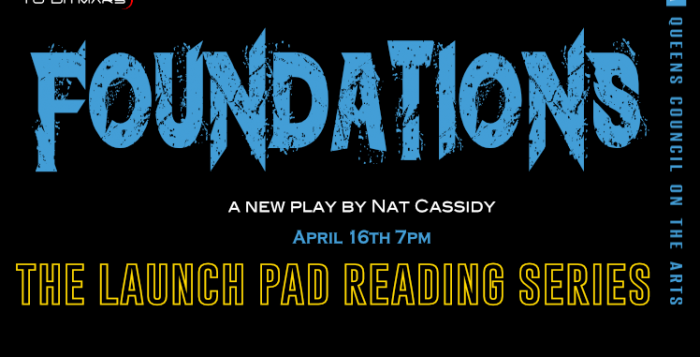 In exchange, our resident playwrights act as artistic associates on Mission to (dit)Mars’ behalf and help our organization in certain capacities, such as reading script submissions. Orbiting Artists are informal positions that allow current lab members whose availability has changed due to unforeseen reasons the chance to continue participating in the Propulsion Lab on a limited basis. Born and raised in Edison, NJ, Megan started performing and writing from a young age. She attended Kean University, where she minored in theatre and received her MA in Speech Pathology. After college she traveled the world performing in Japan, Hawaii, China, and the Eastern Caribbean. 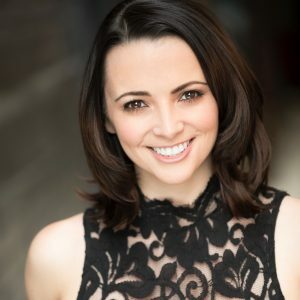 She now resides in Astoria and currently works as a private accent reduction coach with AccentsOff in midtown Manhattan. 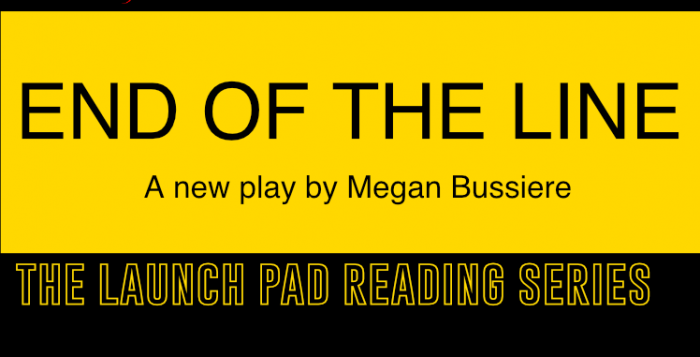 Her play Talk to Me has had two professional staged readings and was named a finalist for the 2016 Bauer-Boucher Playwriting Award through Premiere Stages. 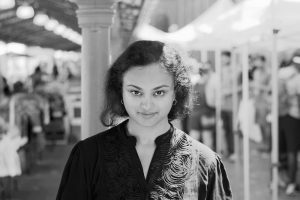 She is dedicated to writing new works centered around communication, in hopes of starting difficult, weird, and fun conversations. 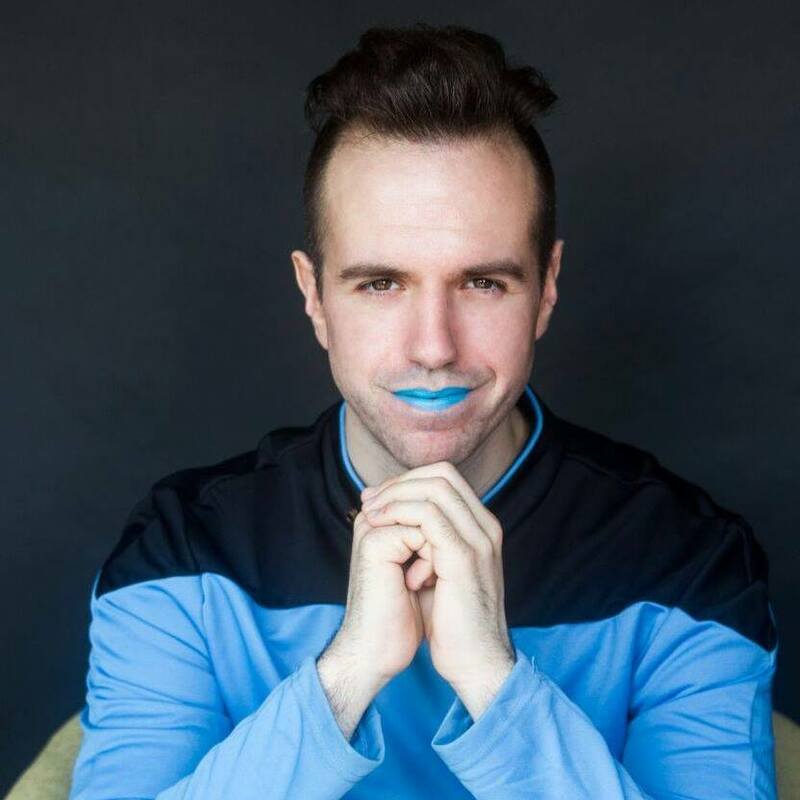 Tim is a playwright and stage director based in New York City. 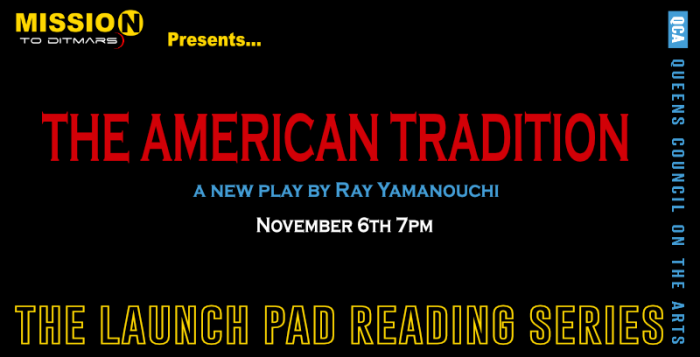 He is the Founder and Artistic Director of Boomerang Theatre Company, an award-winning nonprofit theater. His play Endless Summer Nights premiered with Boomerang, and was a “Pick of the Week” by nytheatre.com. 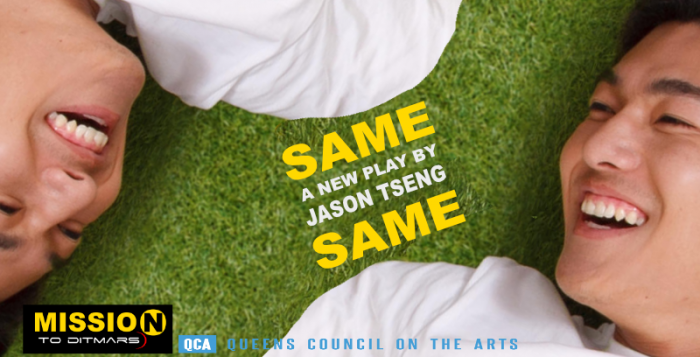 His play The Firebird premiered at the 2015 Planet Connections Theatre Festivity, receiving 5 PC Award nominations. 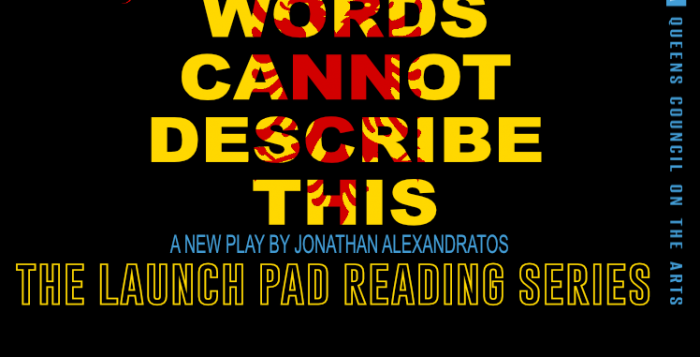 His other plays include The Messy Antigone Play, MEGA, Lies and Romance and Warm Roses. 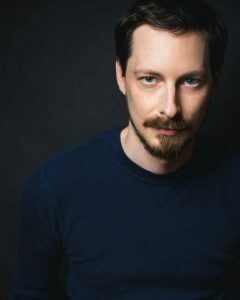 Tim has previously developed projects with John Pielmeier, Bill C. Davis and Mike Folie, including the treatment for the feature film script “Places”. Tim studied at Hofstra University’s New College, The University of London, and Circle Rep. 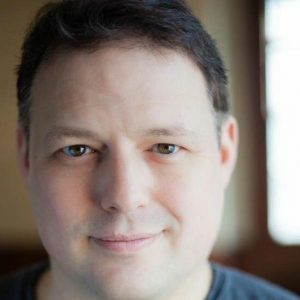 He served on the Honorary Awards Committee for the New York Innovative Theatre Awards from 2005-2015, and was the co-president of the Off-Off Broadway Community Dish, a service organization for the Off-Off/Indie Theatre Community, from 2004-2013. 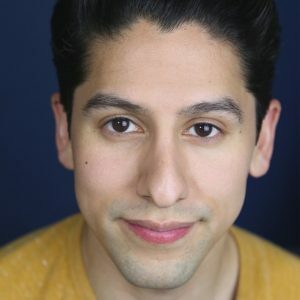 Christopher Moncayo-Torres is an Ecuadorian-American playwright and live storyteller, born & bred in Queens, NY. He first practiced creative writing at John Jay College of Criminal Justice while pretending to study for his forensic psychology degree. He is an alumnus of Playwrights Horizons’ Perspectives on Playwriting Core Workshop. 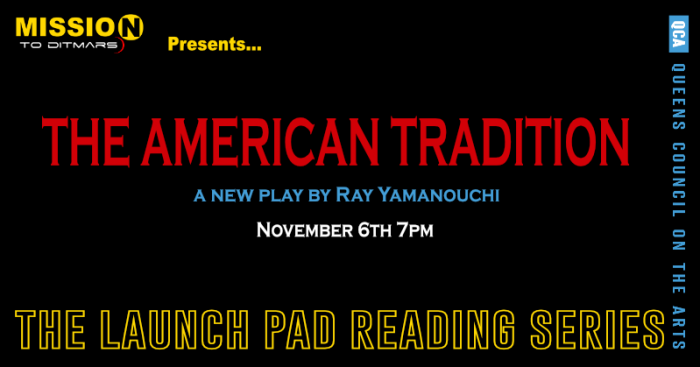 He wrote the short play “We Come Here” (Astoria Performing Arts Center / 2016 New York Innovative Theater Award for Original Short Script nomination), full-length play “Hablas y Te Salvas” (Staged reading: Astoria Performing Arts Center, 2017) and co-wrote the hip-hopera “A Sunnyside Mixtape” (Working Title Theater, 2016) which was performed under the 7 train in Sunnyside, Queens. 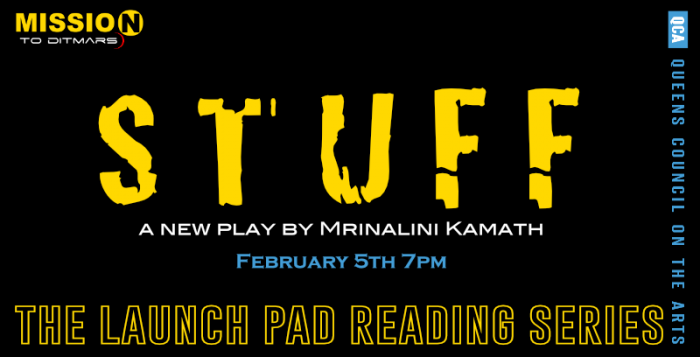 His work has been read at InViolet Theater’s “Second Monday Social” and INTAR Theatre’s Steep Salon. He also volunteers as a dramaturg and playwright for 52nd Street Project. He is the co-founder and Managing Director of the developmental collective, Fail Better NYC. 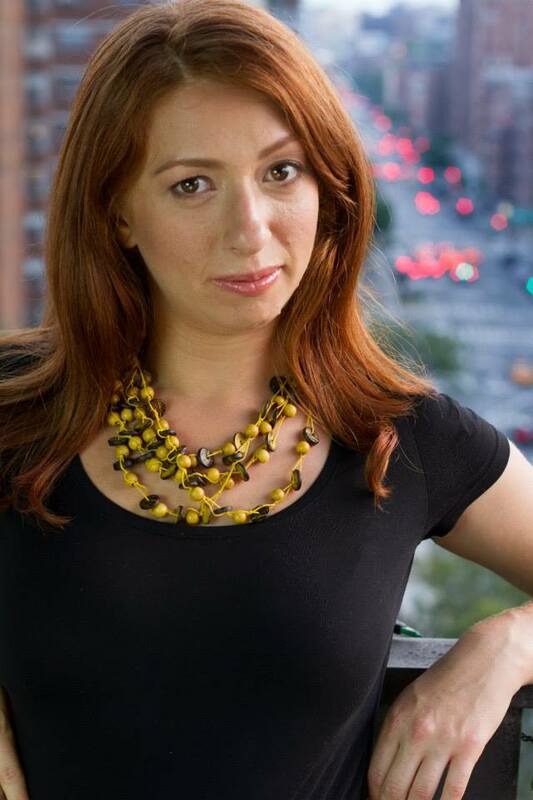 Sasha Sharova is a playwright and artistic administrator based in Astoria. Her plays include The Great Russian Expedition, (developed at Gallatin Summer Theatre Lab, The Lark Apprentice Roundtable and Fail Better Reading Series), and Rabbit Hunt, (developed at Fail Better). 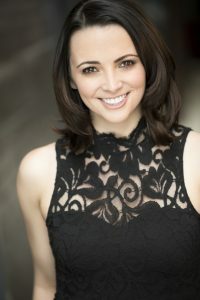 A bi-lingual writer and a native of Russia, Sasha has served as an interpreter for The Lark’s Russia-US Play Exchange Program and as a translator and dialect coach for ABC’s Quantico. Sasha studied at NYU Gallatin under Kristoffer Diaz and Kristin Horton (BA 2016). Sasha has a passion for shinning the light on female characters and exploring their complexities, as well as exploring cross-cultural relationships. As an artistic administrator, she has focused her work on new play development and making theater accessible across the country by working with companies like The Lark, The Playwrights Realm, and Dramatists Play Service. 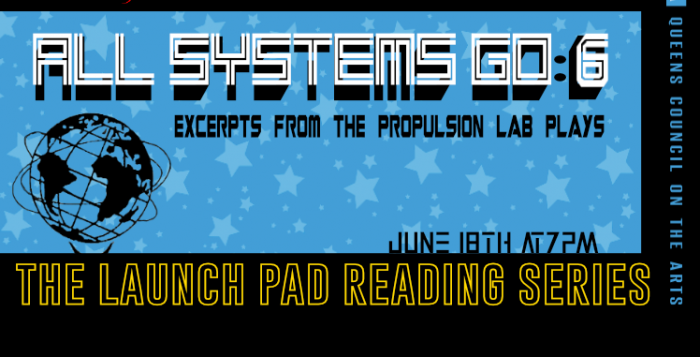 Click here to view bios on all our Propulsion Lab members. 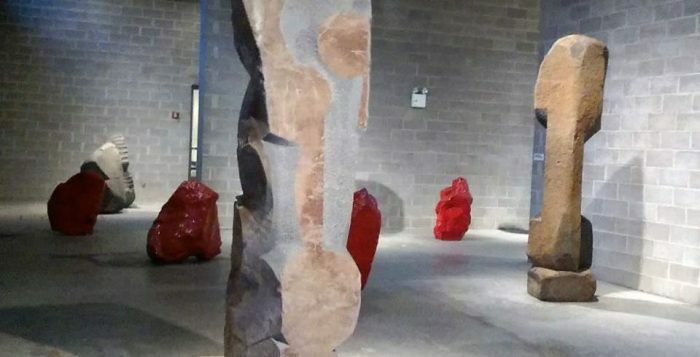 The Noguchi Museum is one of the most magical places in Queens. 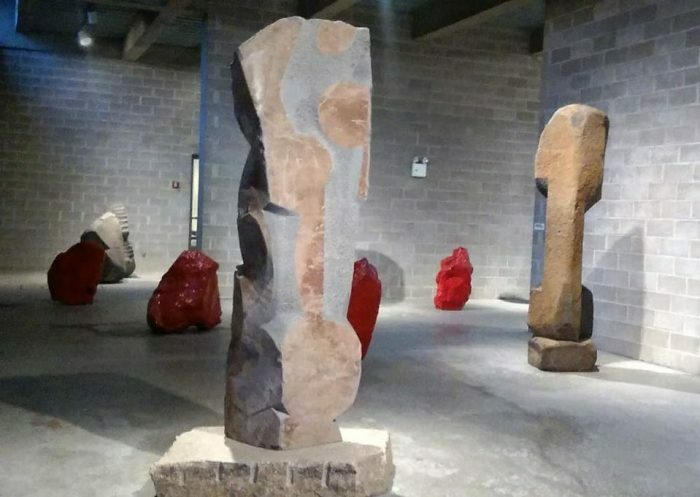 The space, designed by the late Japanese-American sculpture artist Isamu Noguchi, includes an open-air sculpture garden and several galleries, each with its own feel and family of Noguchi sculptures. The works of art and the spaces in the museum are complex, mysterious, and playful. In short: this is an amazing place to spend a day creating. The workshop will begin with a meditation practice to open up the senses, and will continue with a silent walking meditation around the galleries of the museum, followed by writing prompts and discussion to get the ideas flowing. Participants will then have time to explore the museum independently and write, draw, or do other creative work. The workshop will conclude with a sharing circle where participants can share their work from the day with the group. Writers, artists, musicians, and creatives of any kind are welcome to attend. No experience with meditation necessary. Please bring your own writing and/or art materials. This workshop is being sponsored by Mission to (dit)Mars, an Astoria-based theatre collective, and Mindful Astoria, an Astoria-based meditation group. Emily Herzlin is a writer and teacher with a particular love for memoir and poetry. She received her MFA in Nonfiction from Columbia in 2012. She began practicing meditation in 2003. In college she found her way to the Interdependence Project, where she now teaches meditation courses and retreats. She is a Certified MBSR (Mindfulness-Based Stress Reduction) Teacher, and trained in MBSR at the University of Massachusetts Medical School. She has been teaching meditation since 2011 to groups and individuals. She works as a Mind-Body Therapist at Weill Cornell Medicine, and formerly at Memorial Sloan Kettering Cancer Center. She also completed a yearlong meditation teacher training program at the Interdependence Project. She is also a graduate of the Institute for Jewish Spirituality’s Jewish Mindfulness Meditation Teacher Training program. 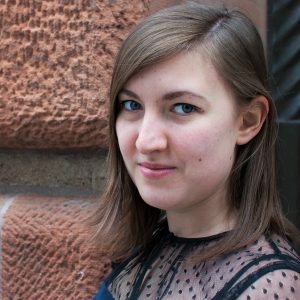 Emily is the founder and guiding teacher of Mindful Astoria, a meditation community in Astoria, Queens.